Those planning to tour Asia should definitely pin Singapore to the top of their list. This bustling metropolis seems alive 24/7. 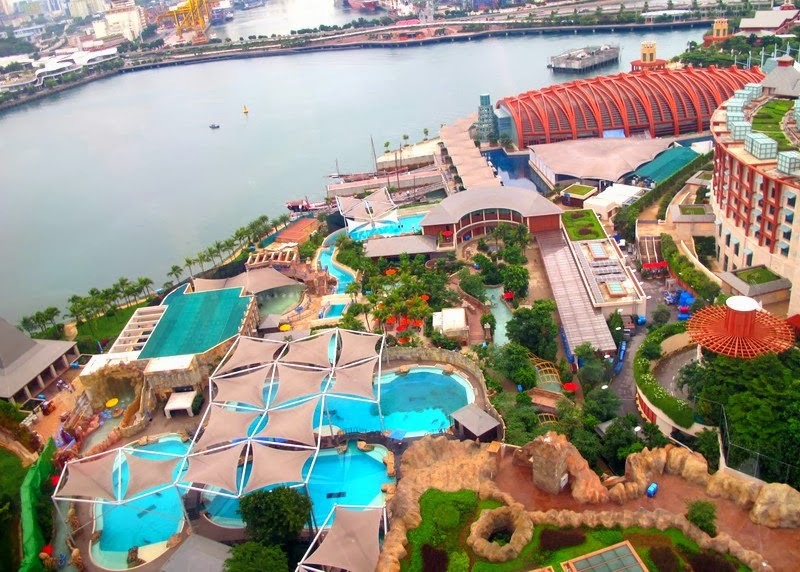 From its tropical nature reserves to buzzing Chinatown, amazing Sentosa, variety shopping, Singapore’s rapid development is bringing more and more shops, offices, business and hotels to the area. Singapore is now the best city I have ever been to in my life and this was only after four days of being there. In my view it is the cleanest city and boasts a great transportation system and it also feels very safe to walk around as a traveler. The whole experience was great fun and me and my hubby enjoyed it a lot. 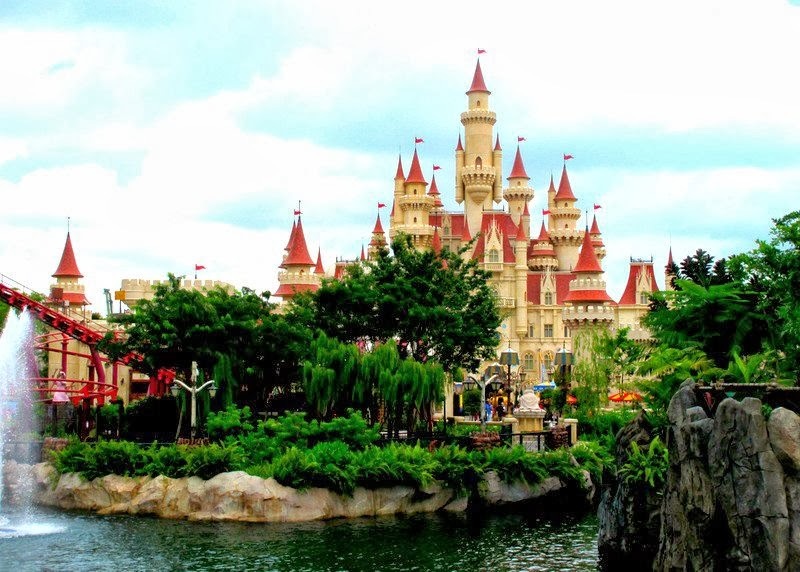 Our visit here was part of a 13 days tour including Hong Kong, Macau and Malayasia . The itinerary was pre planned and most of the bookings were done through an agent. Have split the details day wise. Included are also the things and activities to do, approximate costing per person (does not include food, drinks and shopping), location, photos and useful links. Decided the plan of action for the first day was to go for a bit of a wander. We were put up at the Orchard Parade hotel. The hotel is located at Singapore's most famous shopping belt (Orchard street) and is just a 10-minute walk from Lido Cineplex and major shopping centers such as ION Orchard, Wisma Atria and Ngee Ann City. The city has so many 'Malls' it's unreal, it's a whole other world under the ground! We first visited the Wisma Atria mall - a shopping haven for the chic and stylish. After some window peeping the hungry souls then went to Food Republic (a food court - located on level 4) offering multi cuisine dining options. We later headed for the Night Safari. A mini bus was waiting for us at the hotel entrance. It took us about half an hour to reach the venue. 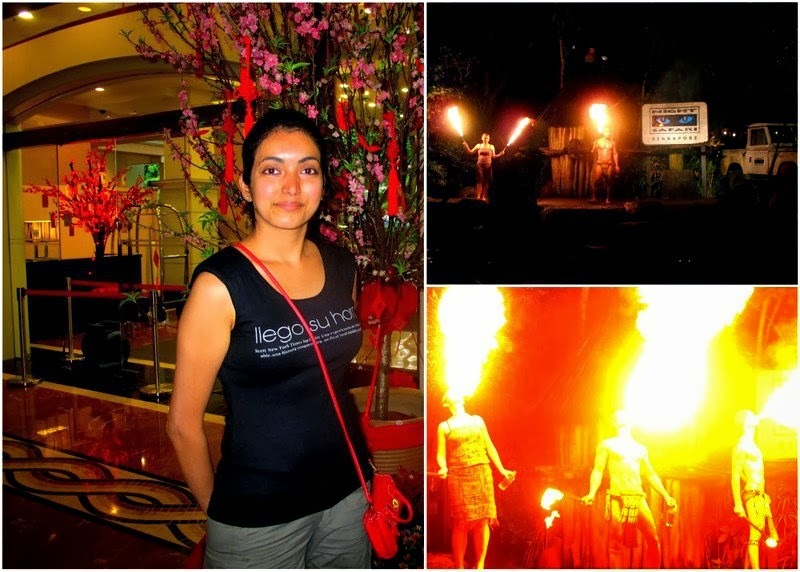 The Night Safari is the world's first nocturnal zoo and is one of the most popular tourist attractions in Singapore. We first joined the queue for the Creatures of the Night show. The crowd was very heavy since it was the Chinese New Year week (Gong Xi Fa Cai! ), that we had to walk very fast while facing the sea of people to secure good seats at the amphitheater. The show was quite good as it showcased nocturnal animals that are rarely seen. It lasts for about 20 minutes and was generally entertaining. After the show, we hurried again to the queue for the tram safari. It took us about 45 minutes of waiting before we rode our tram due to the volume of tourists. The tram ride lasts for about 40 minutes and provides a guided tour around the different zones of Night Safari featuring nocturnal animals, some of which are not found in other zoos. And lastly we saw the Thumbuakar Performance, a troop of crowd-pleasing pyro warriors who were simply outstanding with their energy, rhythm and amazing fire-eating skills. After the performance, we decided to go back to our hotel to rest and prepare for the next day ahead. So day two started off with an interesting city tour. As mentioned earlier our travel agent had planned everything for us. 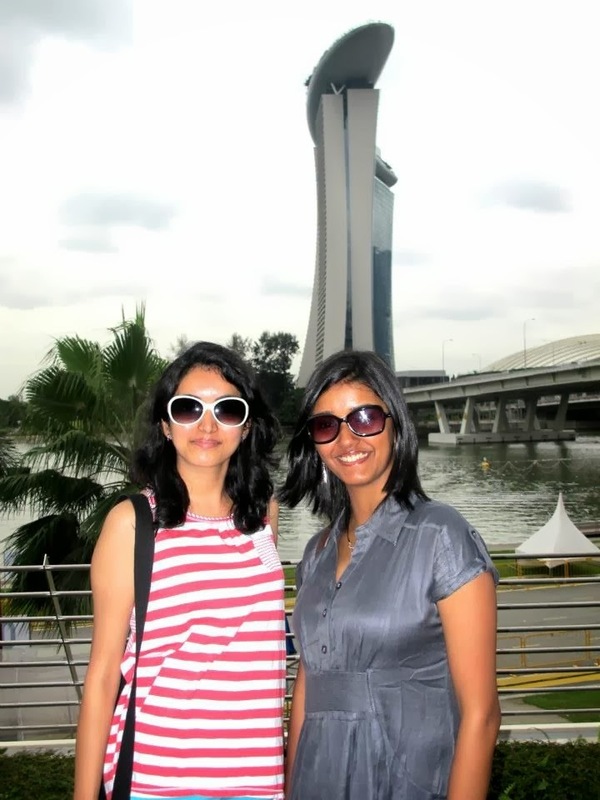 In order - first the Singapore Flyer, next the Marina Bay Sands and lastly a visit to the Merlion. 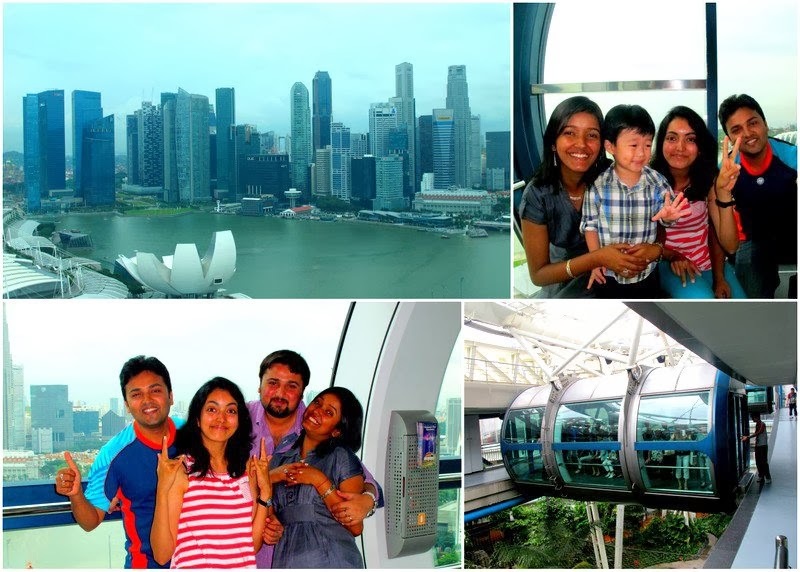 The Singapore Flyer is the world’s largest observation wheel. Standing at a stunning 165 m from the ground, the flyer offers breathtaking panoramic views of the Marina Bay, the island city and beyond. The Marina Bay Sands is an Integrated Resort fronting Marina Bay in Singapore. Developed by Las Vegas Sands, it is billed as the world's most expensive standalone casino property. The Merlion is a mythical creature with the head of a lion and the body of a fish. Regarded as a Singapore icon, the Merlion was designed in 1964 for the Singapore Tourist Promotion Board and functioned as its corporate logo from 1966 to 1997. 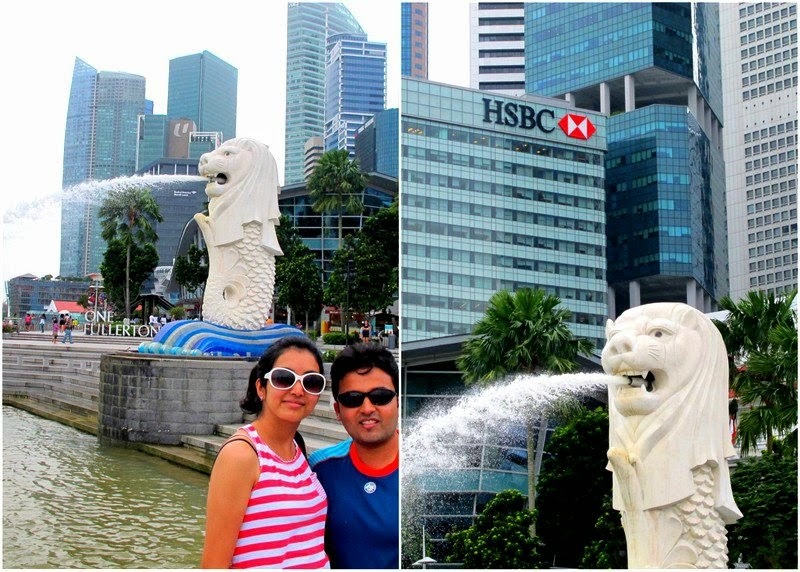 Activities : Merlion statue, the flyer, bird park, etc. 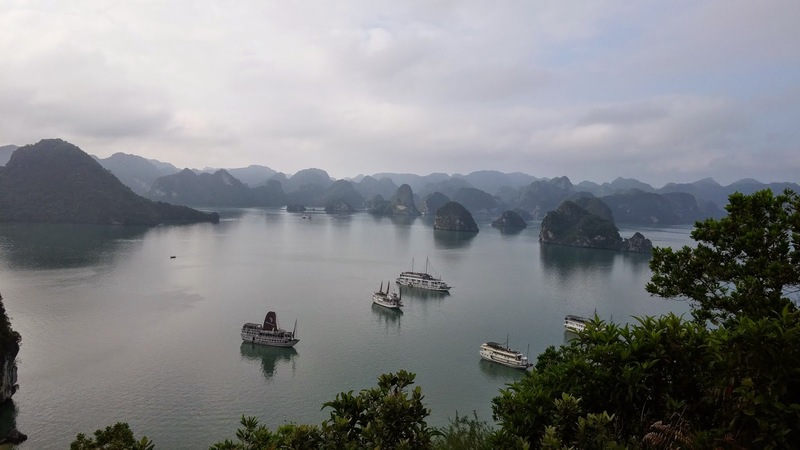 This was by far our favorite part of the trip, you can get there various ways, we crossed over by cable car. An iconic attraction in itself, the Singapore Cable Car presents bird's eye view of Singapore's city skyline, the harbour and Sentosa. There is loads to do on the island & it is really well laid out, free buses run every couple minutes to take you around. 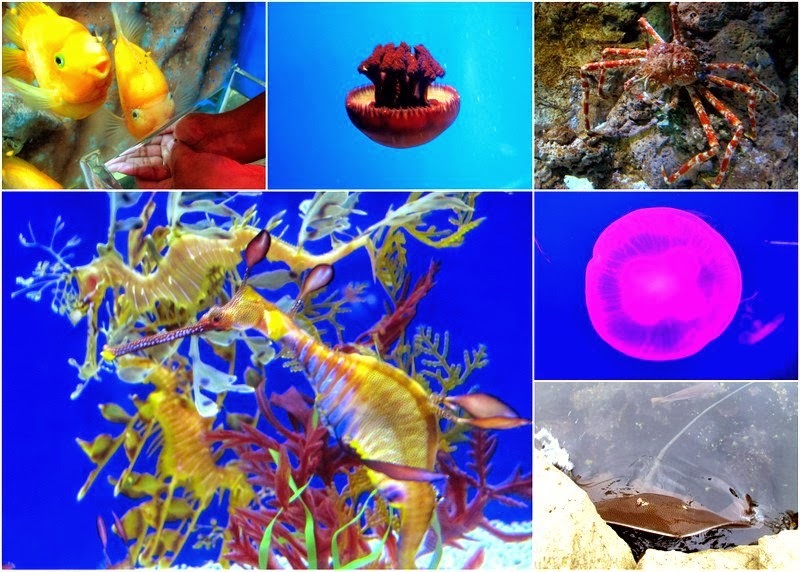 We went to underwater world first, later to Siloso beach, then did all the fun rides and lastly enjoyed the spectacular songs of the sea show. We had a half day pass and hence did not have much time to cover all the points. Wish we could have spent more time here. Wonderful place. Strongly recommend the luge, sky ride and the songs of the sea show. 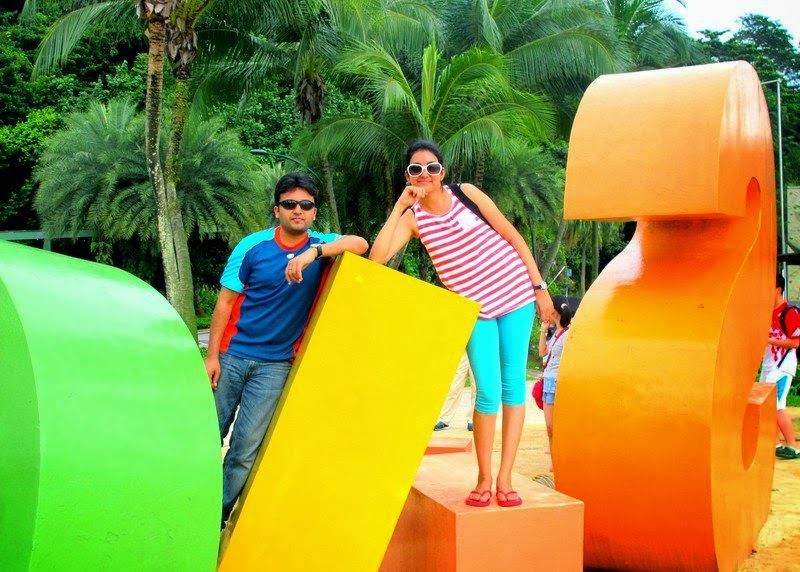 Folks - Reserve a full day for Sentosa. 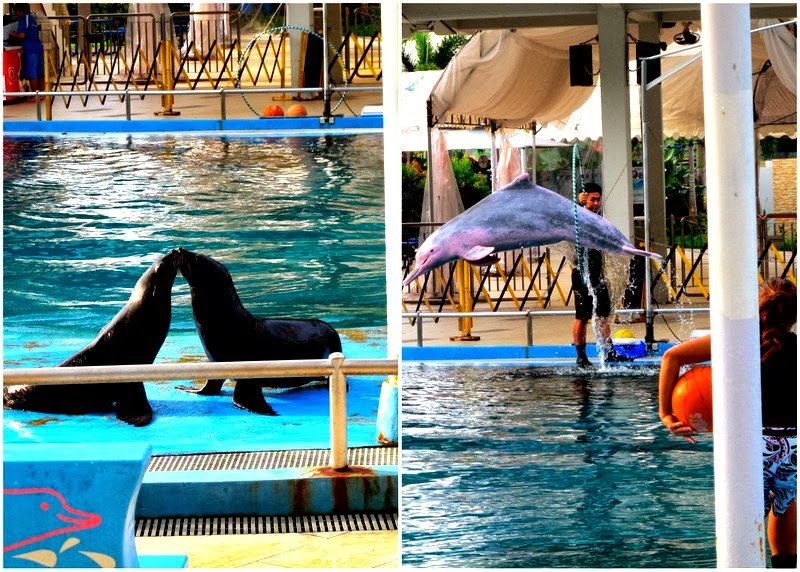 Activities : Beaches, rides, adventure sports, underwater world, dolphin lagoon, animal & bird encounters, restaurants & bars, songs of the sea show, etc. Jump-set-go. Upon entering, we were greeted with the magical transformation of an entirely different scenery. 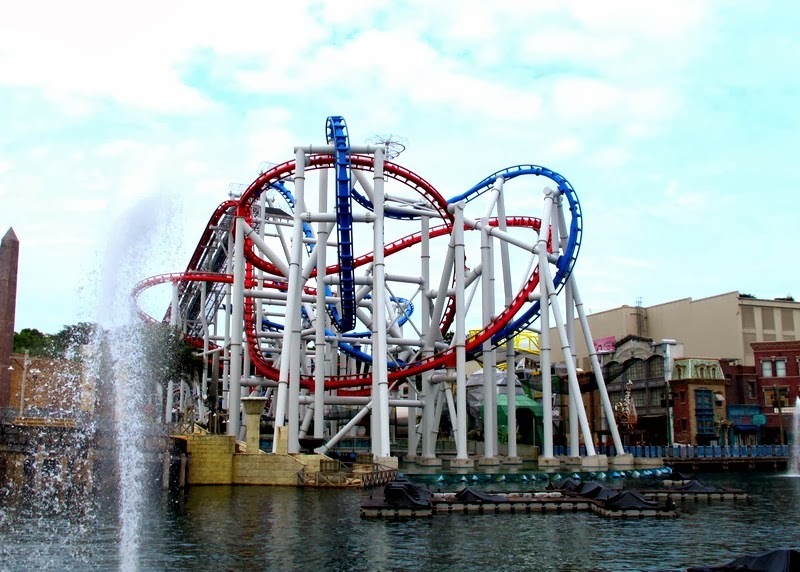 The place is divided into different theme parks each one having its own unique rides and activities. We took a quick walk in the Hollywood road. Walking around are the stars and characters from cartoons and mainstream movies. We could finally meet up with Pinocchio, the Madagascar, Puss in Boots, Kung Fu Panda, Woody Woodpecker, Shrek, the Elmo and even Cleopatra! 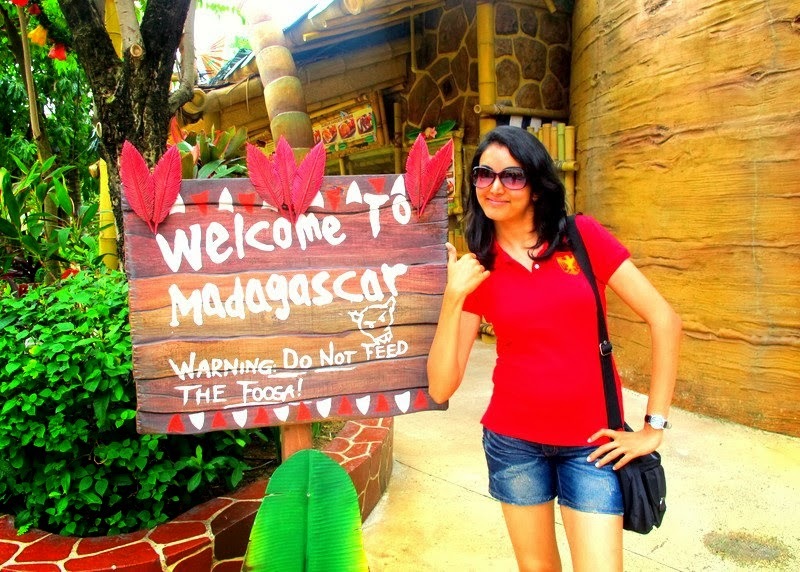 Madagascar has 2 main attractions : A crate adventure, which is a boat ride to the madagascar world, and julien’s beach party-go-round. There aren’t any special rides here. It’s all for kids. We next headed towards Ancient Egypt and the Sci-Fi City areas. 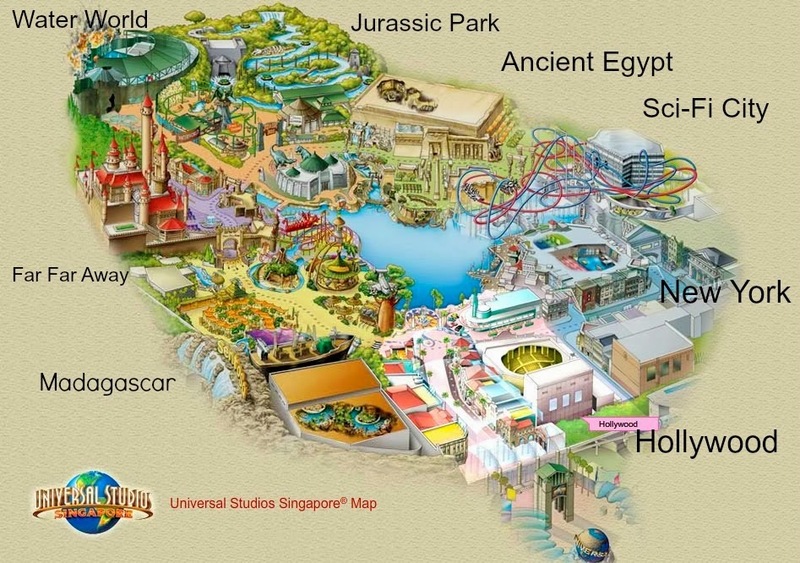 These are the two areas with the most attractive and thrilling adventure rides, the best ones being the mummy returns, transformers (hyper-realistic 3D thrill ride) and the dueling roller coasters. The New York area is themed after post-modern New York City that features sidewalks and classic landmarks that mimic its cityscape. We were very lucky and it was a very quiet day, so hardly any queuing at the attractions, if it was busy I would highly recommend an express pass which takes you to a priority queue. Here’s the theme park’s map so that you can imagine it clearly. To end the adventure, we escaped to Water World an aquatic spectacular with exciting pyrotechnics and incredible action scenes. Note : Food was a little overpriced, but that is quite normal at these sorts of attractions. 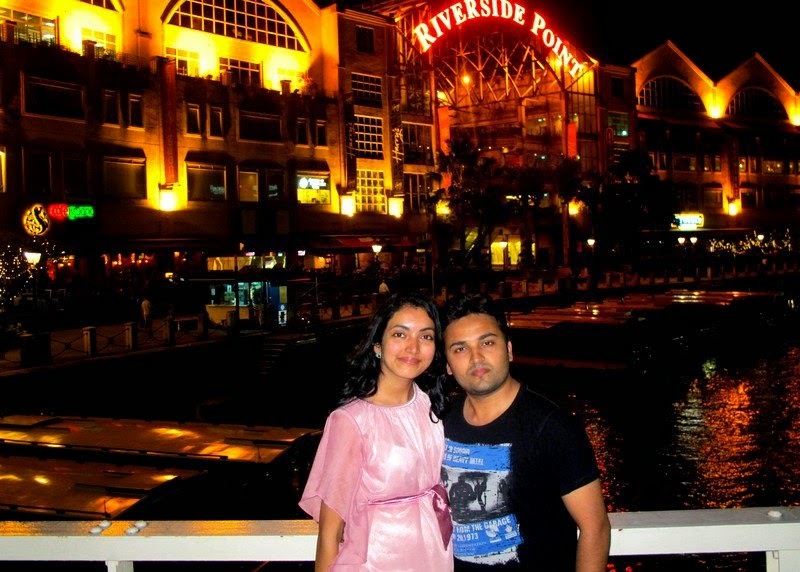 Clarke Quay (pronounced “key”) came highly recommended by a friend who lives in Singapore, especially for nightlife. 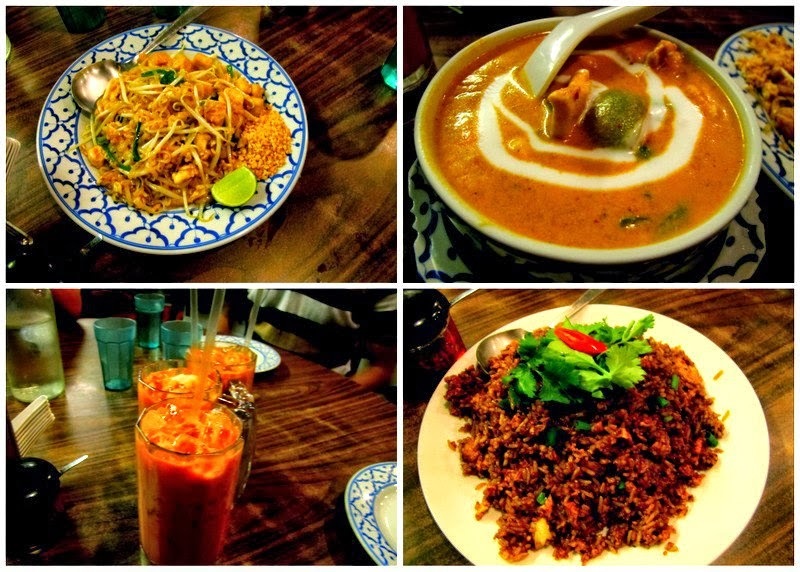 After relaxing during the day, we headed for dinner at a Thai restaurant (E Sarn Thai corner) located at Pasir Panjang Road. Must say the food there was excellent and highly recommended! Later we went to Clarke Quay. It is situated by the river and in February the weather was beautiful. CQ has a host of fine dine restaurants and clubs. The place is pulsating with night life, energy, glamour, and fun. You can take a ride in the ferry by the harbour. The atmosphere is relaxing and there is a very cosmopolitan feel to the place with people from all nationalities rubbing shoulders and cuisine from many parts of the world being represented. Definitely worth a visit. Note : Food at CQ is expensive. So if you are on a budget, come on a full stomach and nibble on the starters and drinks. This has got to be one of the best trips ever, and it’s all because I was with such an amazing group of people. Cheers to more trips like this bringing out the kid in us and getting us closer together! Most places in the city are easily accessible by public transportation (MRT, buses and cabs). One could also buy an ez-link card. It could be used for paying up the MRT and bus fee. So you don’t even need a cab anymore! Singapore remains very warm throughout the year (chances of a mild shower or thunderstorm at times) hence always remember to carry sunblock, a bottle of water and an umbrella. 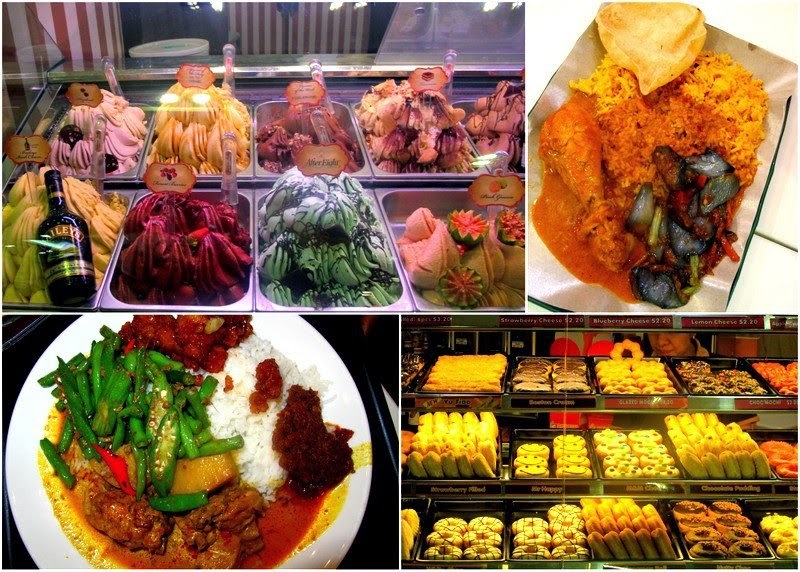 In general, Singapore is an expensive place to dine (unless you go to the local food centers). Your valuable feedback and comments would be highly appreciated. Also if you have any questions regarding Singapore please let us know. Nice compilation of useful information, thanks! I need your advise. I have visited Thialand and Malaysia for official purpose, but without family. Now, we are planning our holidays next year with family to Hong Kong, Thailand, Malaysia and Singapore. Have visited multiple sites of Indian tour operators which are obviouslt costlier. Can you please guide me which websites shoul I refer to have best information, probable itinerary, etc if we want to plan visits to this countries on our own?